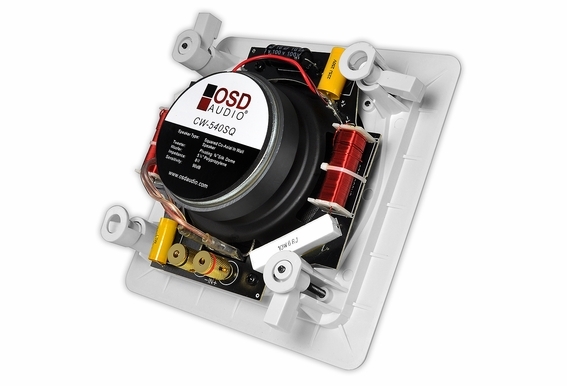 Add a contemporary look to any room with this pair of square-shaped OSD CW540 in-wall speakers from Outdoor Speaker Depot. 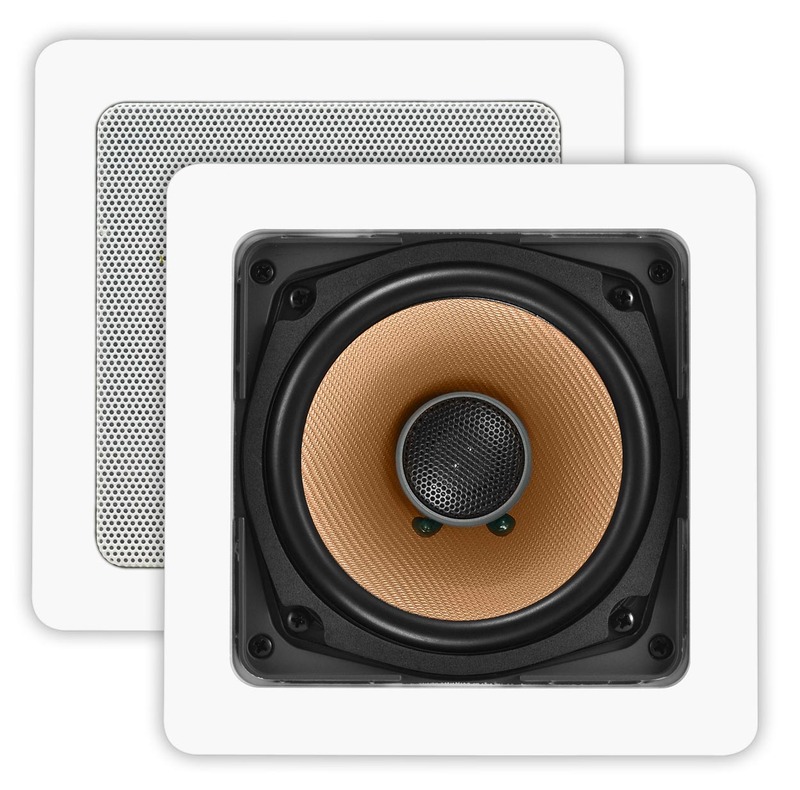 These square speakers for in-wall or in-ceiling installation are a modern alternative to traditional rectangular speakers for audio or home theater use. They won't require a construction bracket for retrofit projects. We guarantee you won't find a lower price. 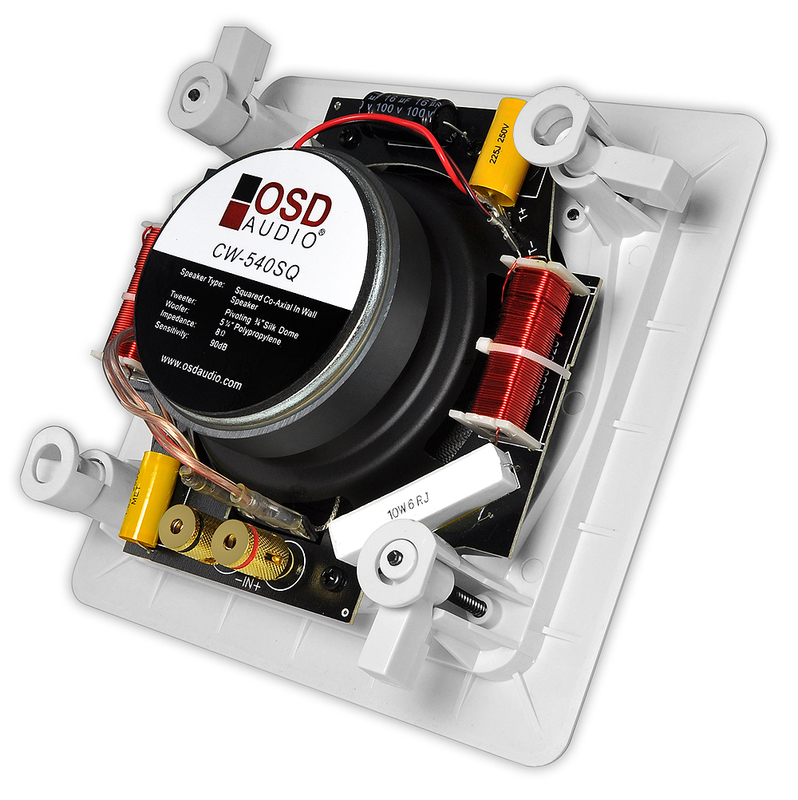 The sound quality is superb, with a 1-inch silk tweeter providing a warm, rich sound and a 5 1/4-inch sturdy polypropylene butyl rubber surround woofer for more consistency of sound versus foam. Butyl rubber keeps its shape longer than foam. 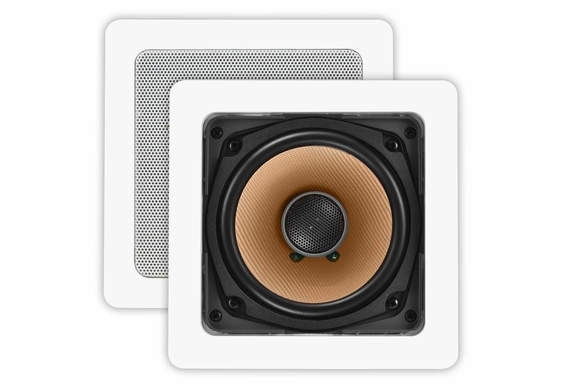 We're winning rave reviews from customers for this square speaker set." Can't beat the quality of these for the price," writes one fan. "Love how they look and sound," writes another. Each speaker is 7 inches by 7 inches and 3 inches deep. Enjoy a 10-year manufacturer's warranty with your purchase. 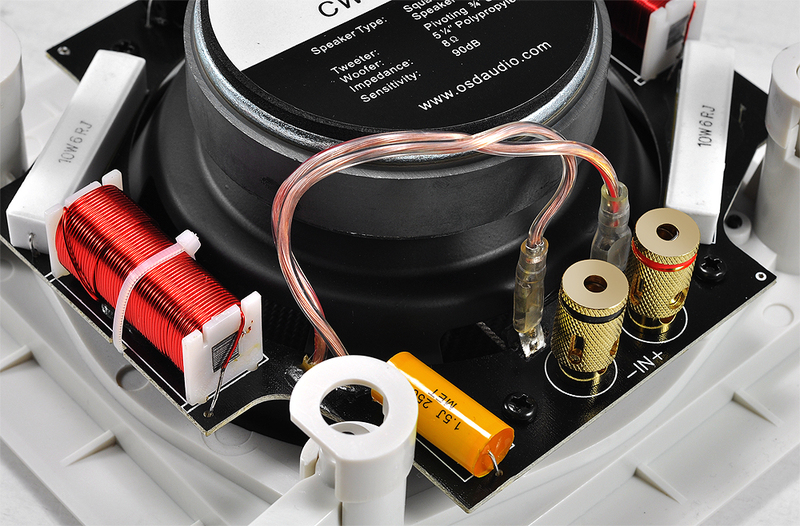 Visit our DIY video pages for how-to installation tips, or contact our friendly staff of sound system pros. We offer free lifetime product technical support. What is Butyl Rubber Surround? 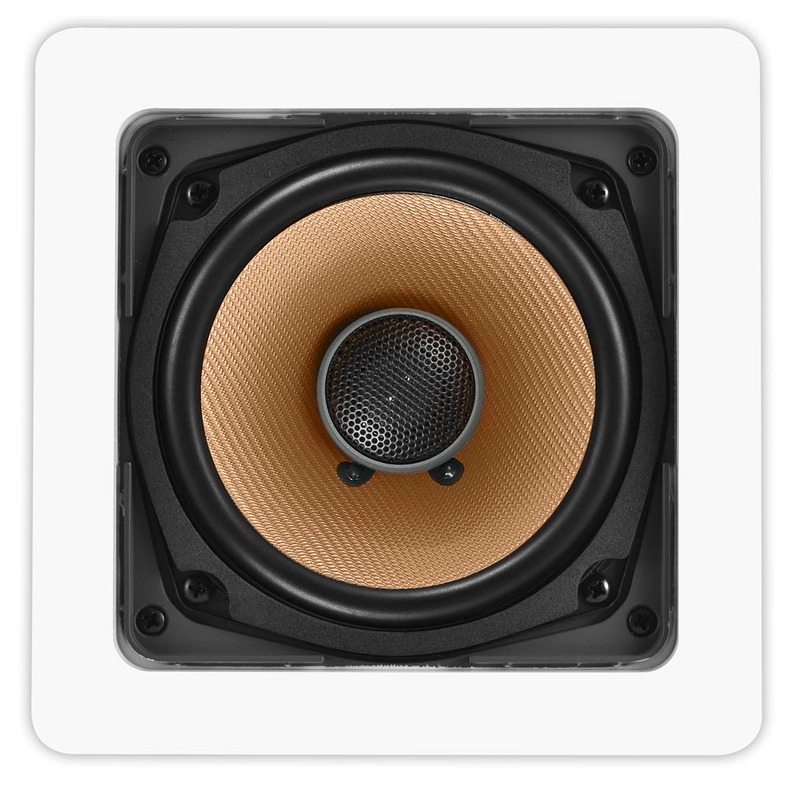 Butyl Rubber is a type of material often found in speaker woofers. The advantage of Butyl Rubber is that it keeps it shape longer and produces more consistent sound than foam which eventually dissolves. Ceiling Cut Out: 5 5/8" x 5 5/8"
The CW540 square in-wall speaker is the industry's first 5.25" square in wall speaker. What's the dimension of the grille? Will these work in a bathroom environment? Is this speakers Atmos ready? I realize this is not intended as a near field speaker. However I am looking for something similar to this for an unusual application where six to ten of these would be about 7 feet above a bar area to create a game experience for customers. This is a nice and clean neighborhood restaurant where food is first and more folks over 45 watch football games on some Sundays. I don't need a great amount of spl, but I need clean and warm intelligibility. And, price is a concern too. The owner is smart with his money and I need to just something in this price range. Any thoughts or suggestions would be most appreciated. 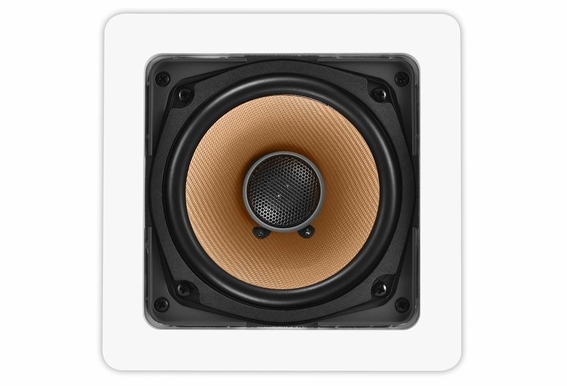 Would these work as a center channel speaker? Hi Tim, It's not the ideal speaker to be used for your center but it can be done.